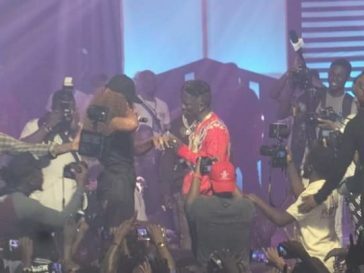 Controversial dancehall artiste, Shatta Wale has congratulated the CEO of Menzgold and Zylofon media Nana Appiah Mensah over his court win in Dubai. 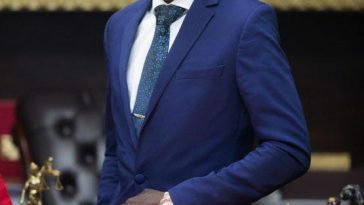 Ghanaians were hit with the news of NAM1 winning his court case in Dubai on Tuesday 9th April 2019. 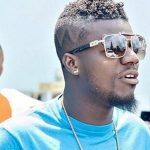 He was pronounced not guilty by a Dubai court and the judged ordered the Royal Horizon, the company who filed for the fraud case against Nana Appiah Mensah to pay him his 39 million dollars. 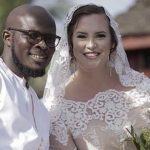 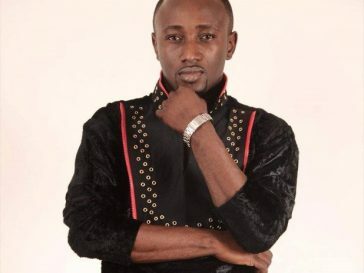 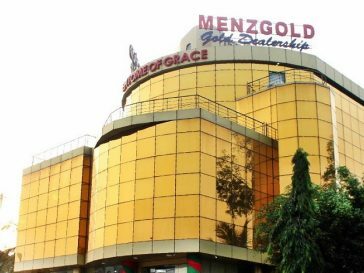 His victory has amassed several reactions among Ghanaians with many especially customers of his gold dealership firm optimistic of a refund of their locked up money. 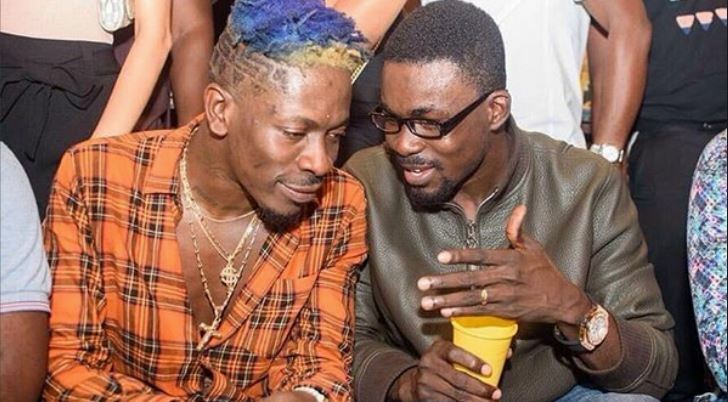 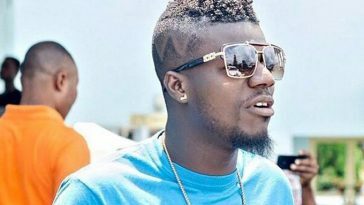 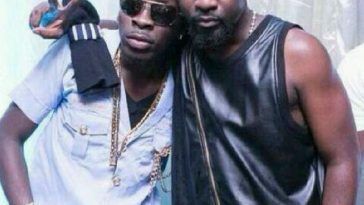 Zylofon signee, Shatta Wale who has been with NAM1 in his ‘bad’ days as he mostly expressed the immense impact the latter brought to the entertainment industry has reacted to his court victory in Dubai.